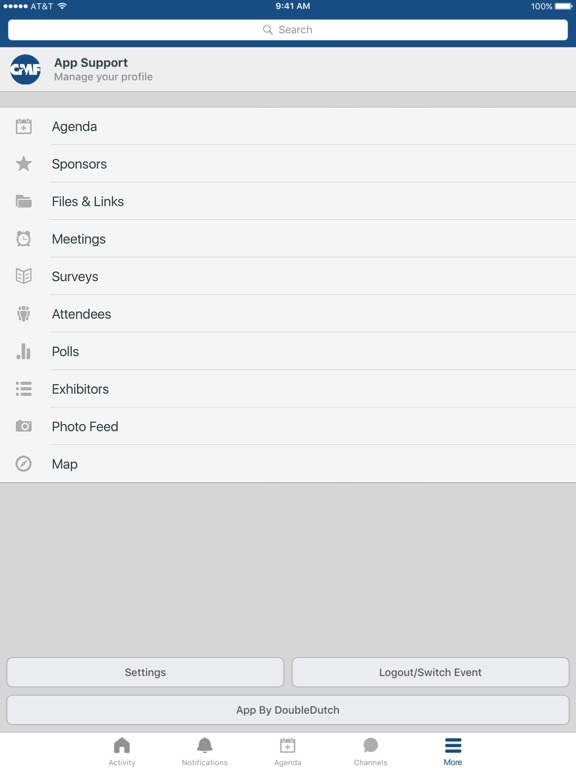 This is the official mobile interactive app for CMF Events. 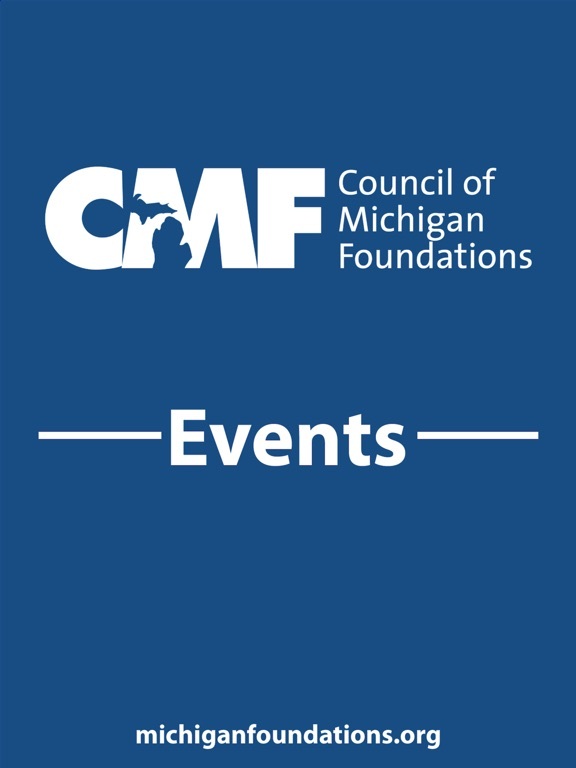 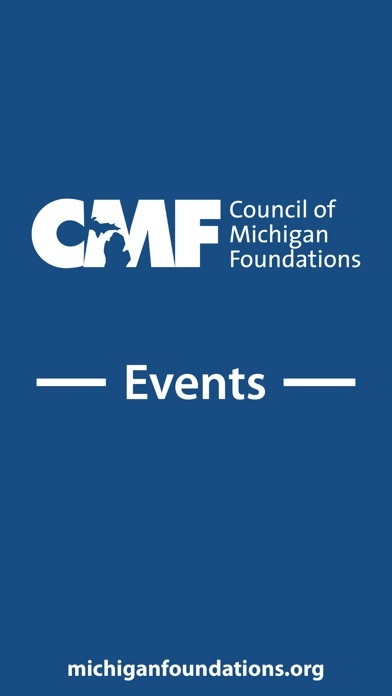 The Council of Michigan Foundations provides multiple events throughout the year. 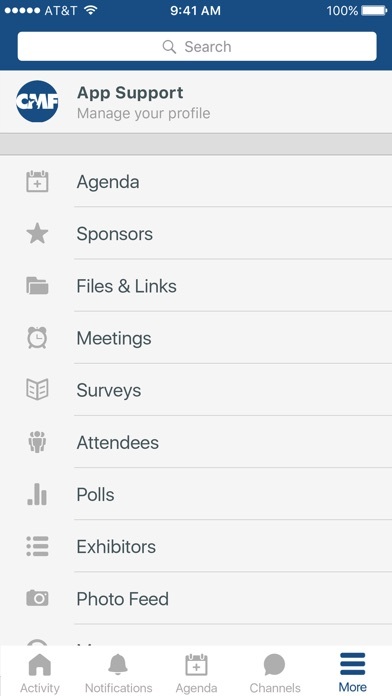 Access this app to explore and access information for our signature events.